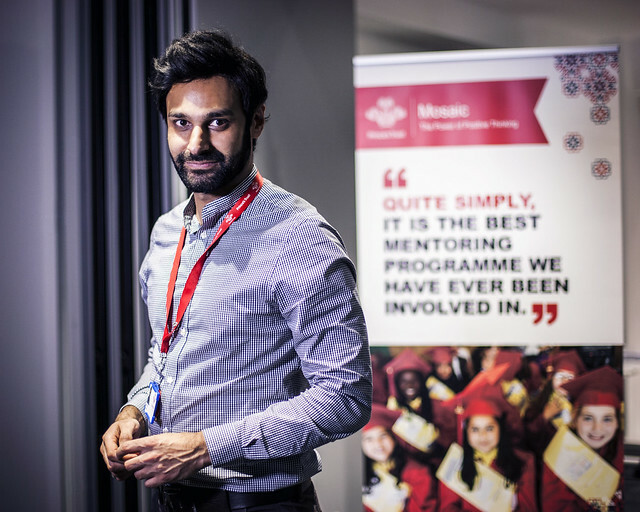 Mosaic celebrated its success in Scotland at a recent Mosaic Connect event held at The Prince’s Trust offices in Glasgow. The event provided an excellent opportunity for volunteer mentors from Mosaic’s various programmes to meet and swap stories and for Mosaic to thank them for all their hard work over the past six months. The keynote address at the event was given by Faisal Ali who shared his remarkable and inspiring life story with the audience.